Ensure your garage is safe to use with our helpful blog section, filled with useful tips and information from the experts themselves – check back regularly for our latest posts. 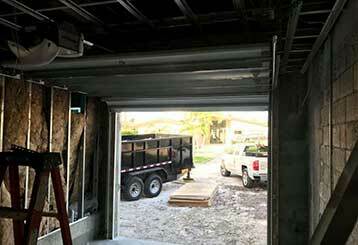 Safety hazards concern all homeowners with garage doors and the concern gets bigger when there are children in the house. 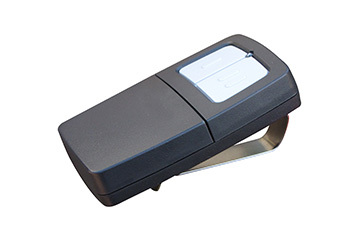 Don't risk high energy bills because of poor garage door insulation. Click here to learn why we think it's a great move to insulate your door, especially if your garage is attached to your home.